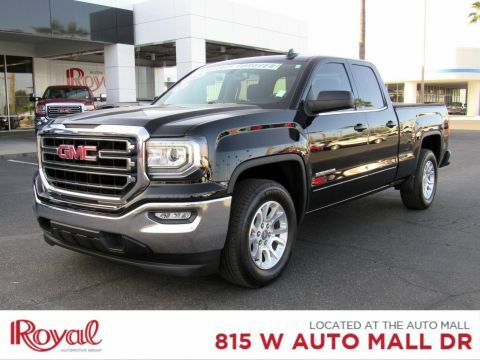 Tough and durable are just some of the words that could be used to describe this 2016 GMC Sierra 1500. 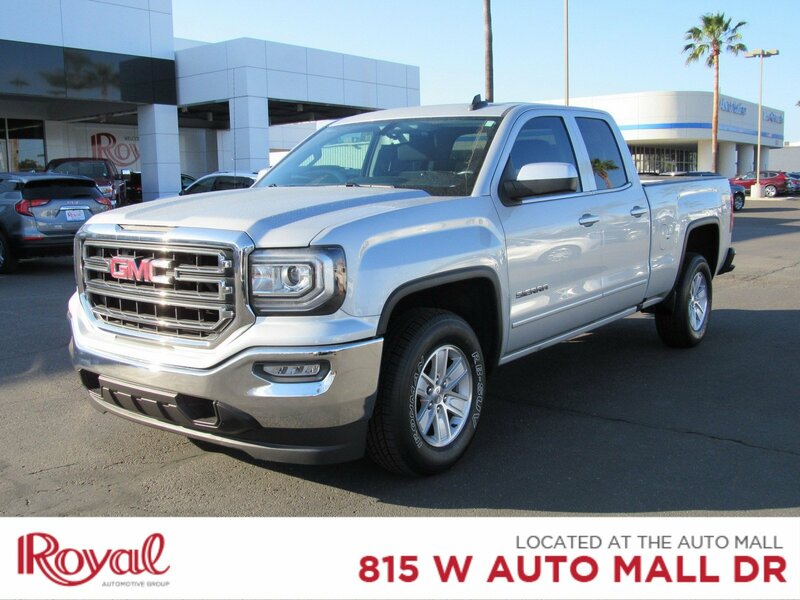 With a Healthy V8 engine and a tow hitch, this GMC is ready to get to work. You can be assured that this truck will keep working for you thanks to Warranty Forever. Warranty Forever pays for all repairs to the powertrain components of your vehicle for as long as you own it! 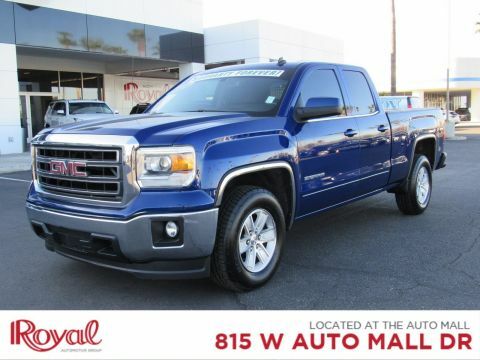 In addition, this Sierra comes nicely equipped with features like Remote Vehicle Start, Corner Step Rear Bumper, a GM branded Truck Bed Mat, Aluminum Wheels, Auxiliary Audio Input, Bluetooth Connection, HD Radio, CD Player, Steering Wheel Audio Controls, Tire Pressure Monitor, Power Drivers Seats, and a Backup Camera.Eliminate stress and save yourself some time with our no hassle buying process and no commission sales staff. With our Royal Certified 130 point inspection you know that this car is in excellent condition, with a CARFAX report. Remember, this features the Royal Certified Pre-Owned Warranty and a 72-hour Buyback Guarantee, so you know you can buy with confidence! 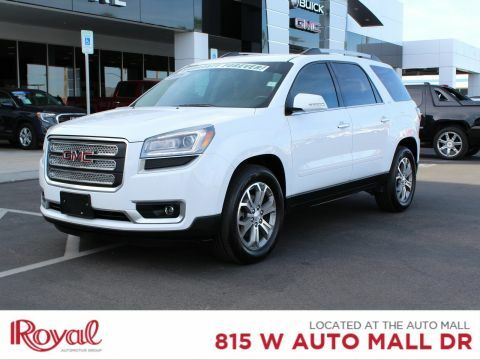 Read what other shoppers think of Royal by visiting www.dealerrater.comThis vehicle (PD29480) can be test driven at Royal Buick GMC Cadillac, 815 W. Auto Mall Drive, Tucson AZ 85705Welcome to the Royal Family, The Dealership That's Different.